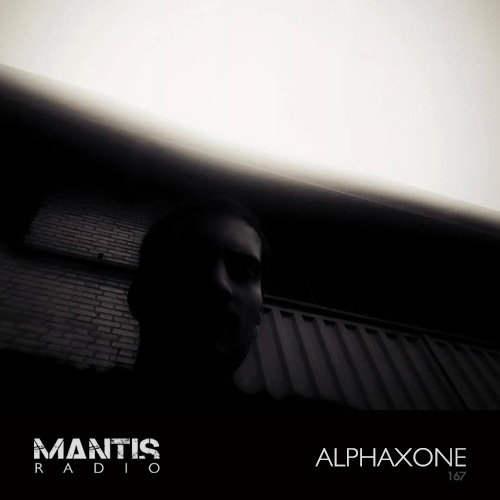 Mantis Radio has this week a session from Iran’s dark ambient producer Mehdi Saleh aka Alphaxone. Coming up in hour one, new music from Skullflower, Dom & Roland, Oddgrad, Ugandan Methods, Drvg Cvltvre, Manni Dee, Sawf, AnD, Radioactive Man and more. It’s taken me a long time to get Saleh on the show, but the wait has more than been worth it. 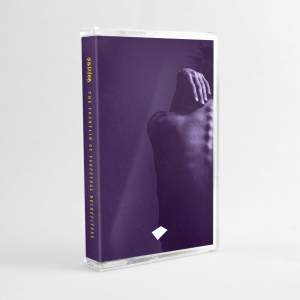 Under his Alphaxone alias (he also records as IX and Spuntic), Saleh creates some of my absolute favourite dark ambient and drone pieces, his albums on British imprint Kalpamantra have been indulged countless times and I rank him up there with Mick Harris’ beatless drone project Lull.